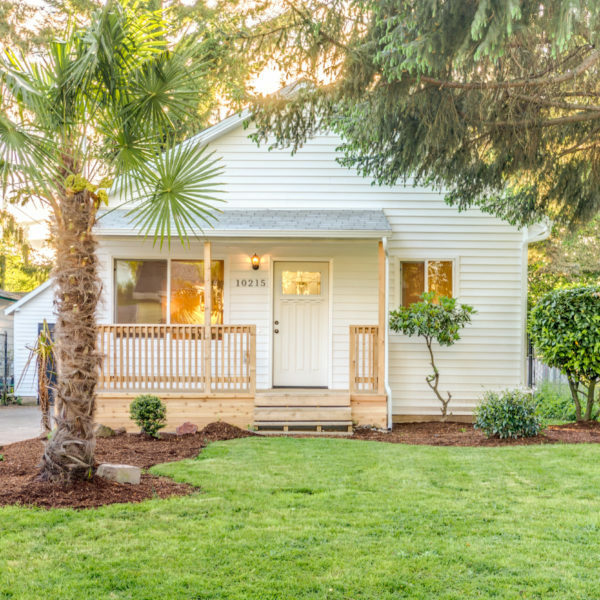 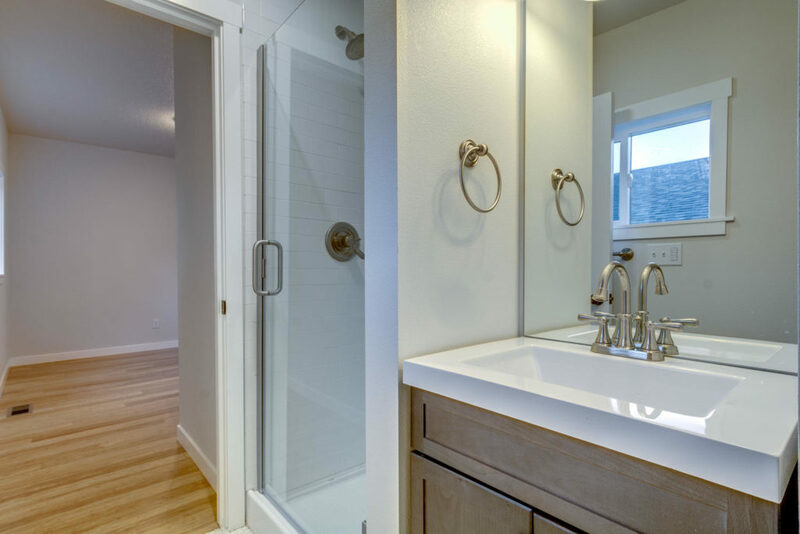 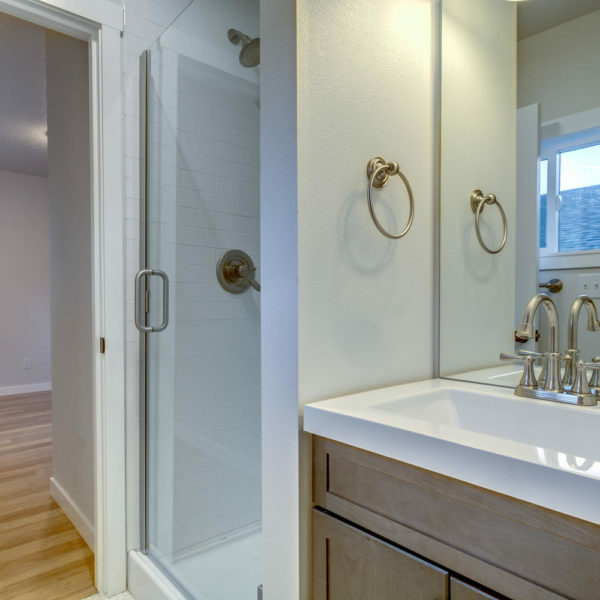 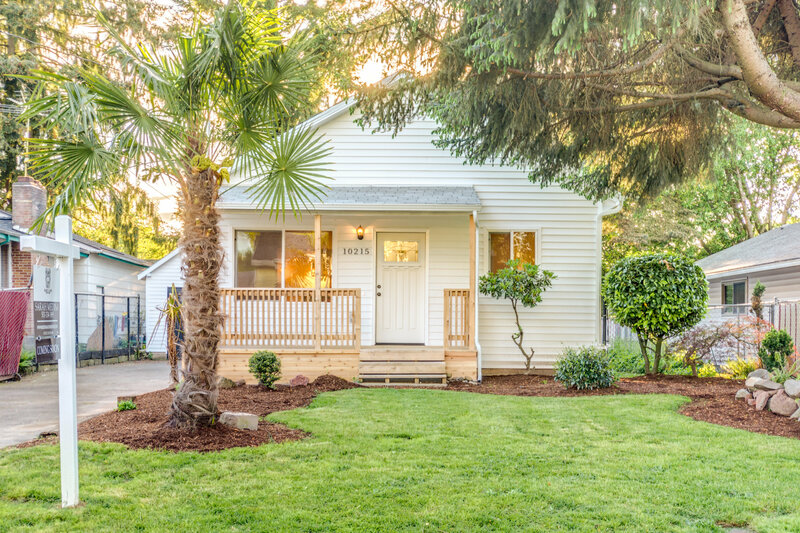 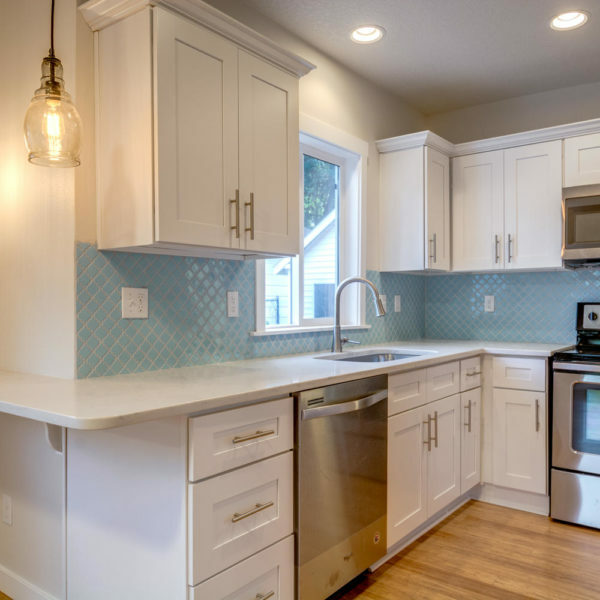 Beautifully remodeled St Johns bungalow with bright, open space. 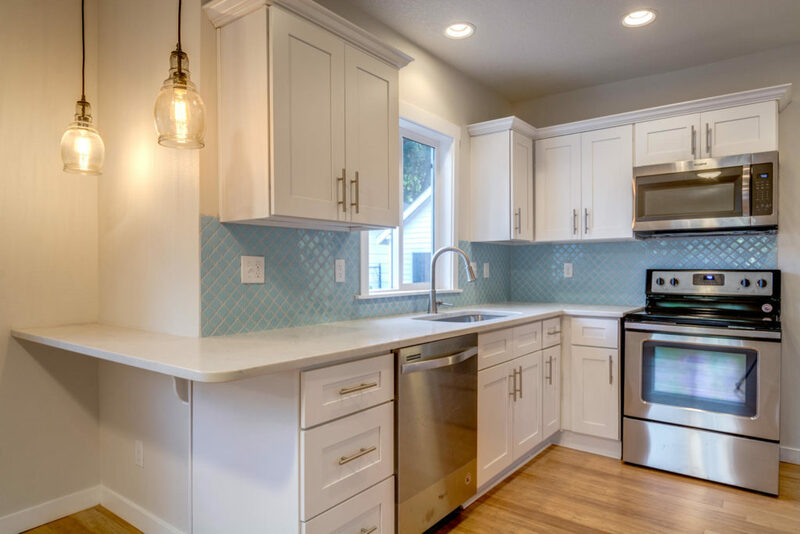 Updates include new vinyl siding, bamboo flooring, fully remodeled kitchen with quartz countertops and stainless steel appliances, Fully remodeled baths, Fresh interior and exterior paint, new vinyl windows, new plumbing, electrical and porch. 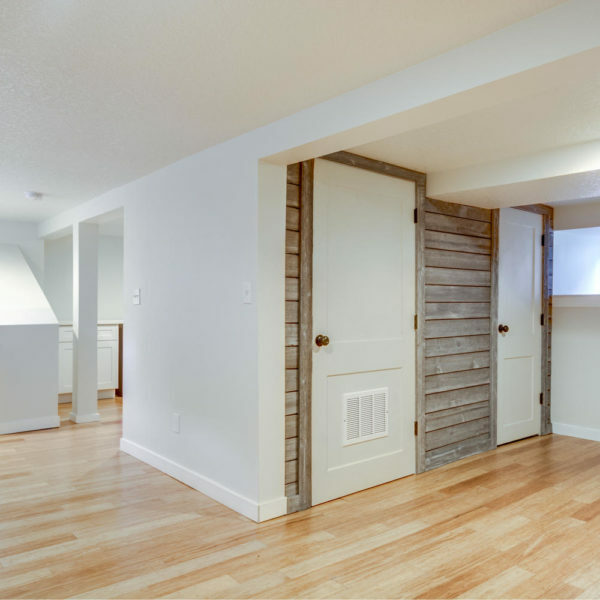 Finished basement has dry bar and wine fridge. 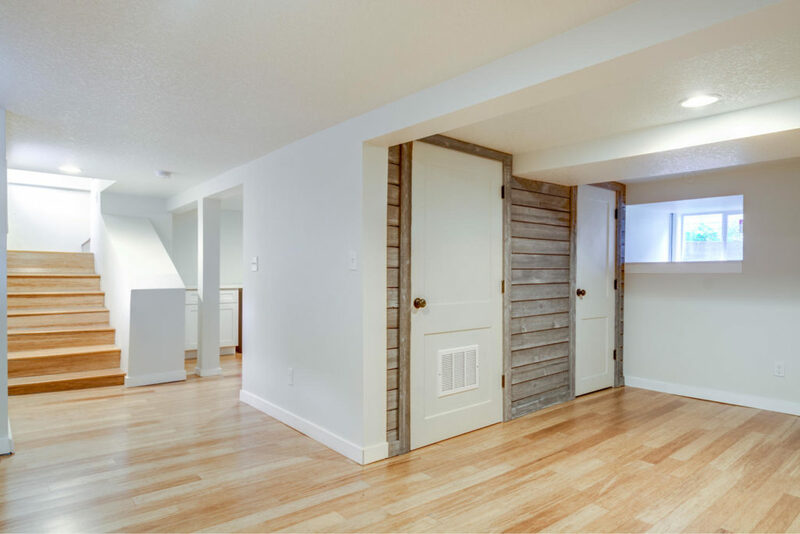 The oversized garage is perfect for your workshop or future ADU!